Welcome to the Keliko website that is devoted to Scripture and Bible stories all in Keliko! Here you can read books of the Bible and download for free. We have available for you the complete New Testament in Keliko as well as Old Testament portions: Genesis, Exodus 1-20, Ruth, and Jonah. Come back soon, the entire audio New Testament will soon be available. We also have the Jesus Film which you can watch or download for free. Enjoy and tell your friends! 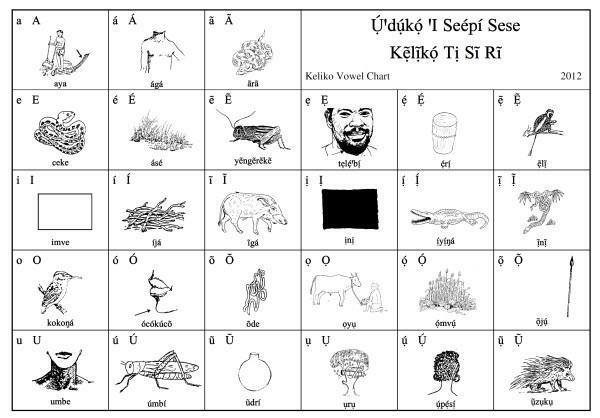 Do you want to learn to read and write in Keliko? Click here to get started with some basic literacy materials! 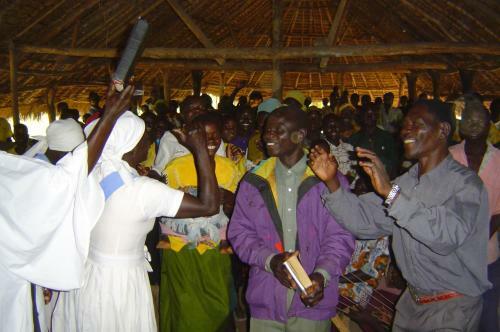 We also have some photos of the Keliko Community for you to enjoy! Click on the photo above to see more!